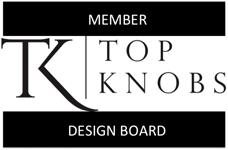 Top Knobs KBIS 2018 Preview! Top Knobs is heading to Orlando, Florida for the Kitchen & Bath Industry Show (KBIS). The 2018 show will be taking place at the Orange County Convention Center from January 9-11. 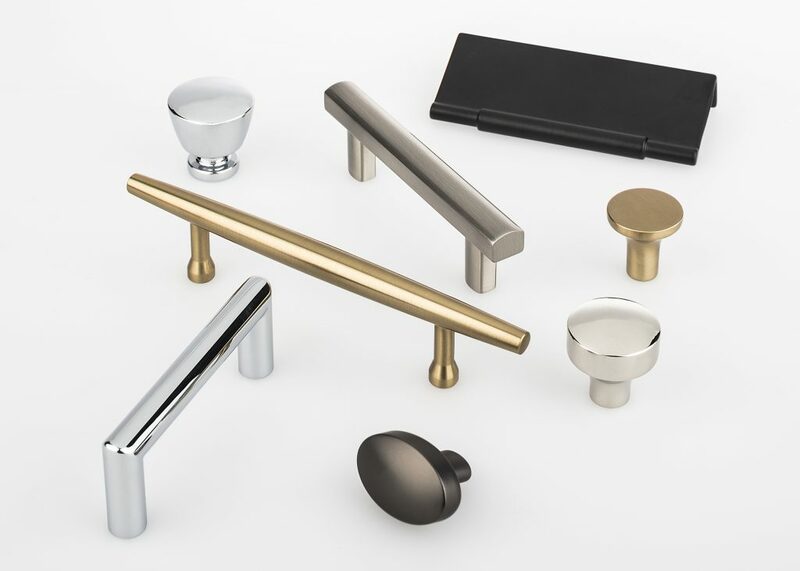 Top Knobs (Booth W1355) is one of over 600 kitchen and bath brands offering an interactive look at their latest products and designs. For free expo only passes from Top Knobs, click here. Mid-century minimalism at its finest, the Lynwood Collection includes 306 pieces in seven series. The collection of knobs, pulls, cup pulls, and backplates mimics the minimalistic shapes found in furniture and architectural styles from the mid 1930s to the mid 1960s. Highlights include two appliance pull shapes and rectangular backplates featuring open back all available in six trending finishes. 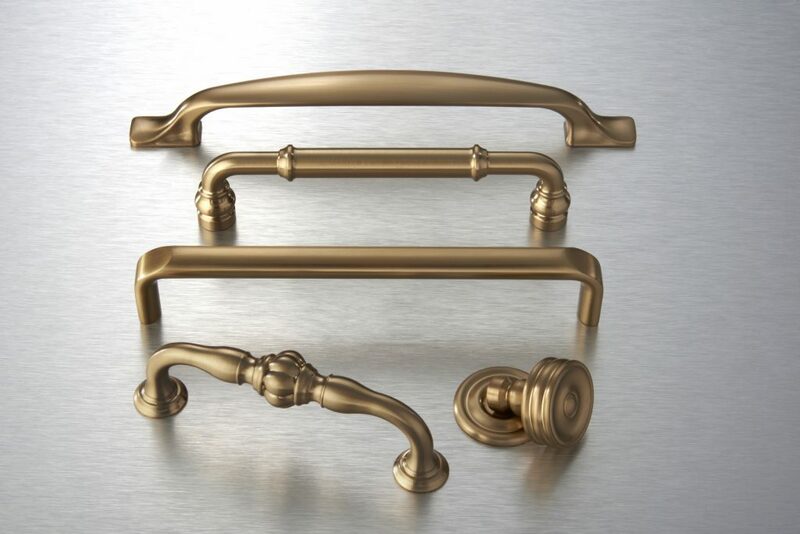 Top Knobs expands their popular Honey Bronze and Ash Gray finishes to 17 cabinet hardware series in 5 collections. 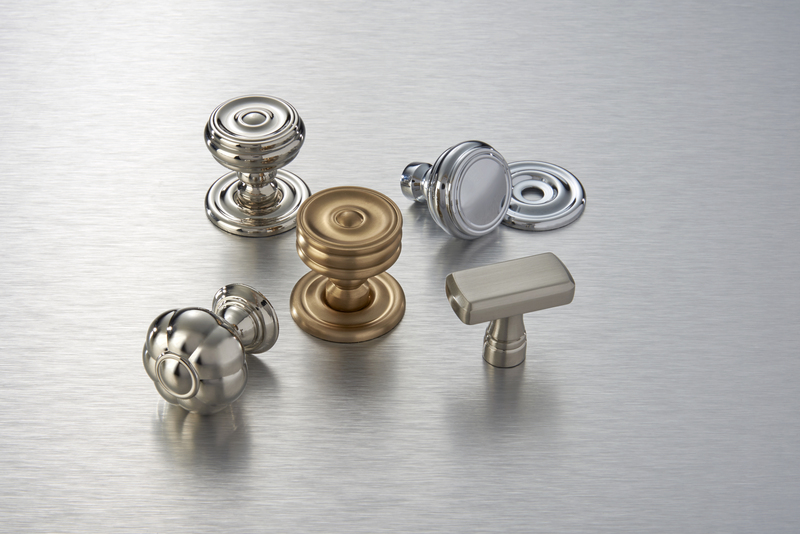 The highly desired finishes are now available in 113 cabinet pulls, knobs, latches, back plates and appliance pulls for completely cohesive room designs. Honey Bronze puts a chic twist on classic bronze and brass finishes with a softer, light golden tone. The on-trend Ash Gray brings a warm feeling to designs with its low-reflecting shine. The versatile color works well with any color scheme and acts as an anchor to bring all parts of the room together. A blend of transitional decorative pieces where classic charm meets modern flair. 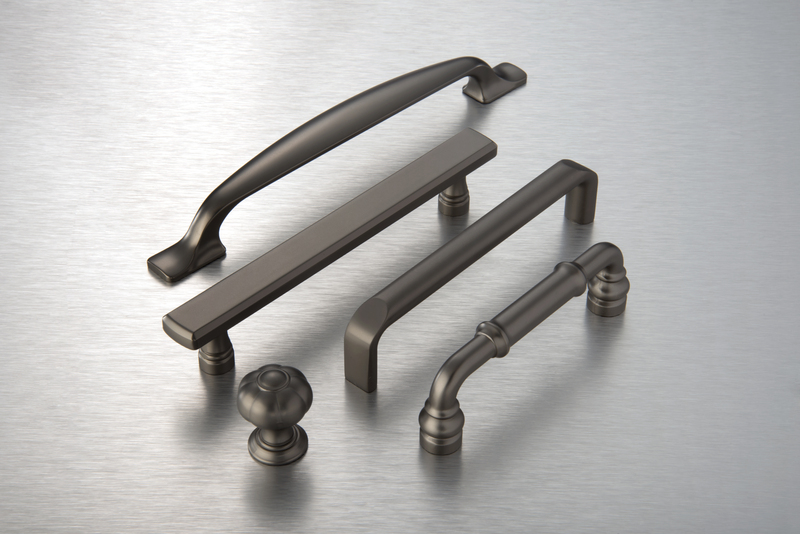 The Devon Collection featuring knobs, pulls and appliance pulls from five series and blends seamlessly into any design. Introduced in 2017, the collection was the first to feature Ash Gray and Honey Bronze finishes.